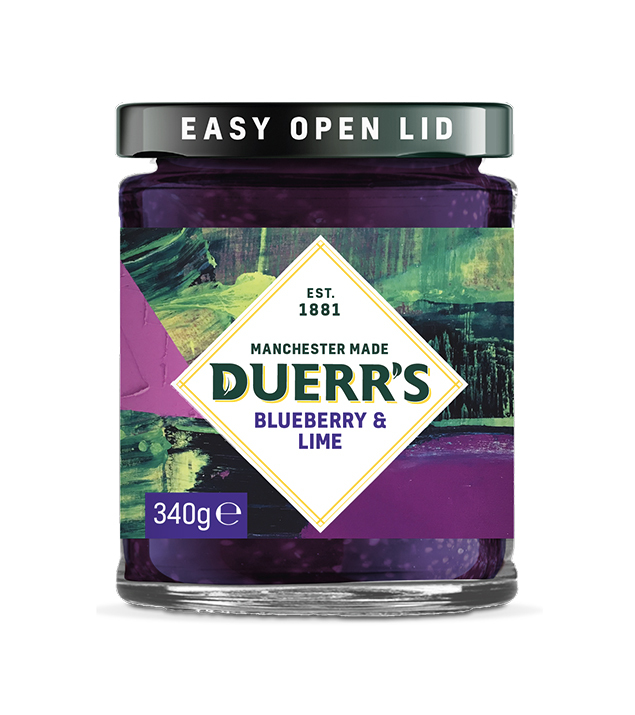 Our Blueberry & Lime Jam is full of vibrancy with a sharp, tangy edge. Contemporary visual artist Ashleigh Roberts is driven by curiosity and exploration. Her label design evokes a sense of contrast yet unification between the marks and vibrant colours, similarly to the sour yet sweet taste of blueberry mixed with zesty lime.